A guide to the best places to stay with babies and toddlers in the Lake District. With attractions, like The World Of Peter Rabbit and the Lakes Aquarium, plus boat trips on the lakes and loads of opportunities to get out outside in the fresh air, The Lake District is a great place to go on holiday with a baby or toddler. 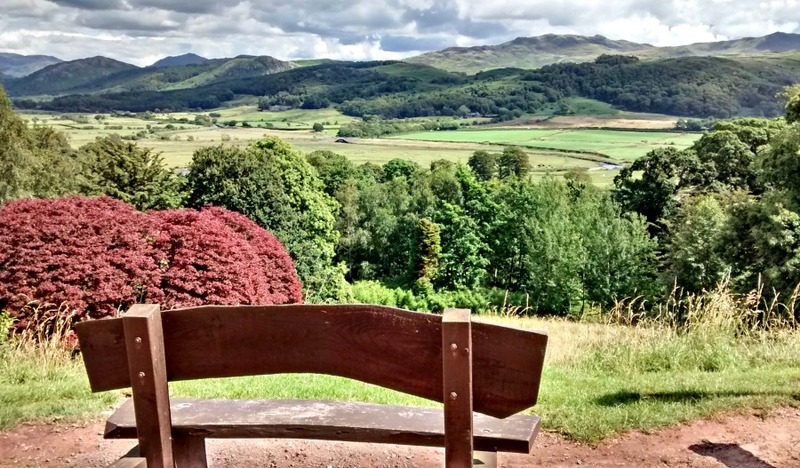 If you need more convincing, take a look at these photos of a an awesome holiday with a toddler in the Lake District, or read this guide about the best things to do in the Lake District with toddlers. Read on for information about the best places to stay in the Lake District with babies and toddlers. 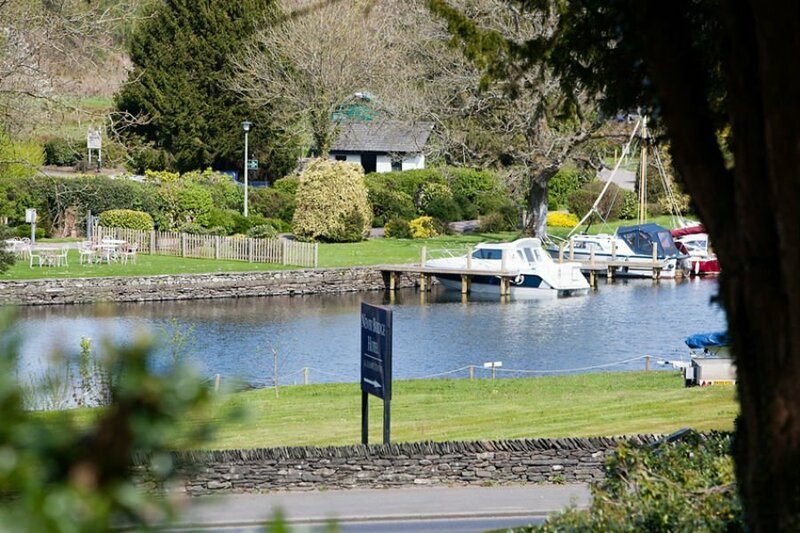 The Lakeside Hotel is located on the quieter side of Lake Windermere, and is next door to the Lakes Aquarium and Lakeside and Haverthwaite Railway. 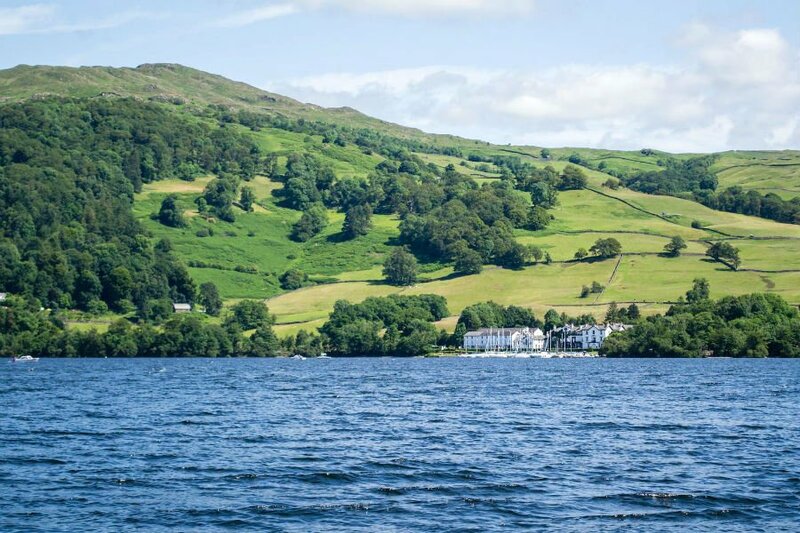 There are also more than 10 boat cruises departing from the lake so you can explore other resorts on the Lake such as Bowness and Ambleside. The Lakeside Hotel has 8 Family rooms which can accommodate up to 3 children, and some of them have a second internal bedroom with bunk beds. Families are catered for in the restaurants and there is a special under 14’s menu with favourites such as shepherd pie and create your own pasta. Toddlers will also love having a dip in the hotel’s 17m swimming pool. This holiday park is smaller and quieter than other Haven parks, but has all the facilities, activities you’d expect from a Haven site. There is a heated indoor and outdoor swimming pool, a playground and a lovely woodland walks. The lake is a focal point of the park, and you can hire pedaloes, kayaks and canoes. Don’t miss the family friendly evening entertainment. 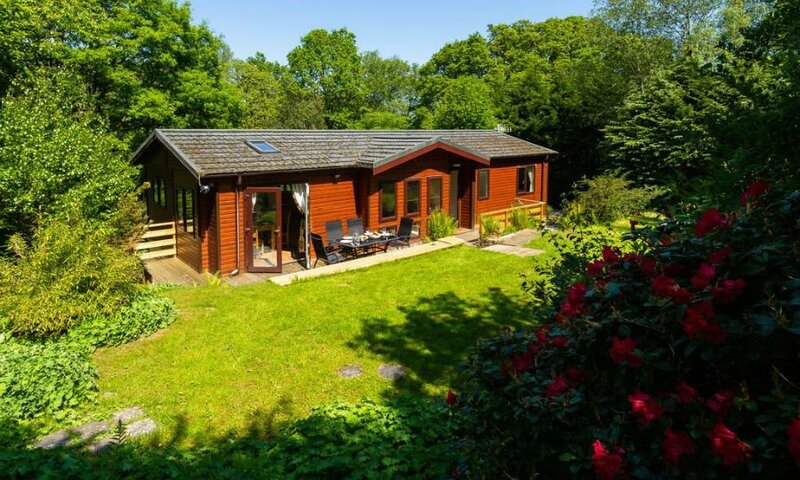 The park is within 30 mins drive of Windermere, and is within easy access of Coniston and Grizedale forest. 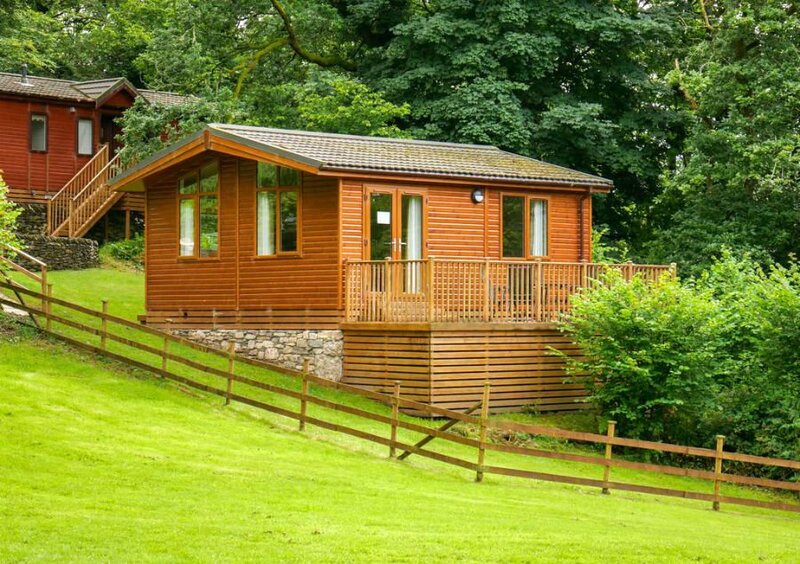 Families can stay in comfortable lodges and caravans which are dotted around the park. 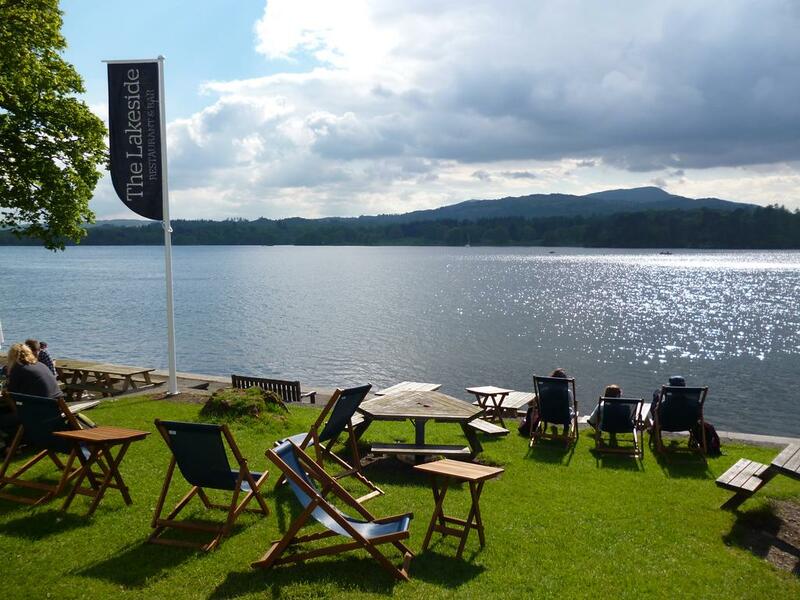 The Low Wood Bay Resort is a ‘resort hotel’, overlooking Lake Windermere. The resort has family rooms, free cots and highchairs, a free baby listening service and a children’s menu in the restaurant. 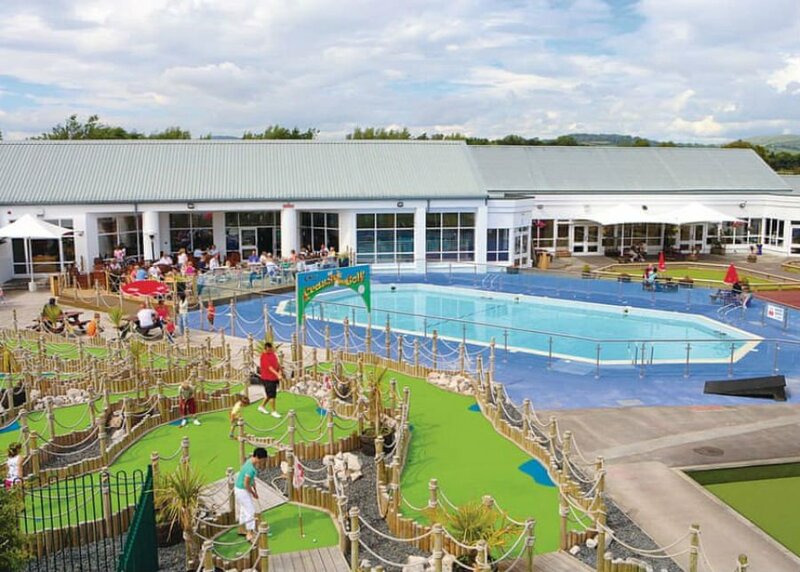 One of the best things about the Low Wood Resort though is it range of leisure facilities available including an indoor swimming pool, games room, squash courts and sauna. 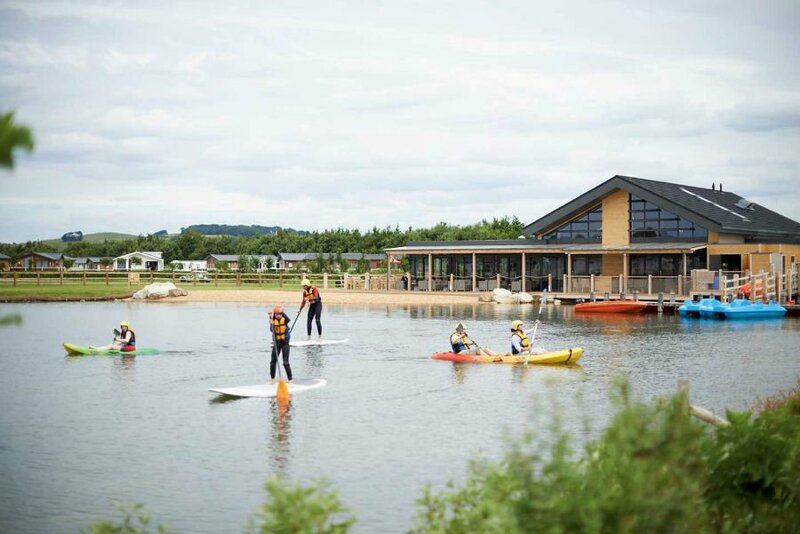 Older children and adults may like the watersports centre which runs activities such as waterskiing, wakeboarding, canoeing and kayaking. Monkhouse Hill Cottages have 9 cottages situated around a courtyard in 5 acres of paddock, lakes and woodland. Some of the cottages even have their own private hot tubs! Toddlers will love the toy boxes which include mega sets of Bob the Builder and Happy Street. There is an outdoor play area with swings, a slide, a tunnel and a secret house, as well of 5 acres of grounds to run around in and explore. Families with babies can make use of the Baby and Toddler Rescue Cupboard with everything you may need to borrow including baby monitors, baby baths and baby carriers. Guests are also free to use the swimming pool, steam room and sauna at the nearby North Lakes Spa. Waterfoot Park is located in a great position in the Ullswater Valley a short walk from the Ullswater Steamers. They have 4 self-catering Wigwams with running water accommodating up to 2 adults and 2 children. Each Wigwam has a double bed, double sofa bed, ensuite toilet and shower and kitchenette. There are also 4 cottages onsite; some of which have views over Ullswater. If you don’t fancy cooking, there is an onsite Bar and Coffee Shop which is open in the main season. There is also an outdoor play area with swings, climbing towers, slides and rocking toys for toddlers. The Newby Bridge Hotel has a children’s menu, high chairs, cots and baby listening monitors. They are also happy to keep items in the kitchen fridge and to sterilise bottles and heat up baby food. There are Family Bedrooms (some with views over Lake Windermere), and an indoor swimming pool, steam room, spa pool and mini gym. This brand new hotel on the banks of Ullswater, only opened its doors in summer 2017, but has revolutionised family friendly holidays in the Lake District. The emphasis at the Lake Hotel is on adventure, exploring and spending time together as a family. The hotel has 40 bedrooms, 2 restaurants, a library, Kids Club, loads of outdoor space, treatment rooms, a gym and a warm indoor swimming pool. There are family suites with large main bedrooms, a separate bedroom (with bunkbeds!) for children and lake views. Outside there is a play area, small wood and separate spaces for children aged 3- 12. This is where activities such as games, arts and crafts, puppet shows and storytelling take place. Food is very important at the Lake, and babies and toddlers are catered for with an Early Supper in the restaurant served between 5pm – 6pm. Families with babies can use the secure parent’s kitchens in the hotel with a microwave, washing up facilities and fridge. White Cross Bay Holiday Park has caravan and lodge accommodation situated in a quiet woodland with red deer and rabbits. As well as an indoor swimming pool, there are activities for toddlers in the main season including arts and crafts (pottery painting, sand art), and Aqua Babies swimming lessons in the pool. There is also storytelling and songs from Pipsqueak in her Mouse House. Adults will love the gym, spa pool, sauna and steam room onsite. The park is close to the Brockhole National Park Visitor Centre where there is an adventure playground, bike hire and pony rides. White Cross Bay even has its own marina with boat launching facilities. Toddlers will love walking on the broadwalk to feed the ducks. The onsite Boathouse Bar and Restaurant has a children’s menu, as well as family entertainment during the main season. During the main season, the park also offers holiday childcare for children aged 2- 8. There are 4 baby and toddler friendly cottages located on a working farm at Linskeldfield Farm. Each cottage has stair gates, blackout blinds, child locks and loads of storage for pushchairs and prams. Outside there is a play area with ride on toys, a wooden play house and a play tower. There is a fenced off pond near to the cottages, so young children should be supervised at all times. The farm is a wildlife haven, and the owners have constructed a hide where you can spot nesting swans, geese, ducks and even the occasional red squirrel and otter. 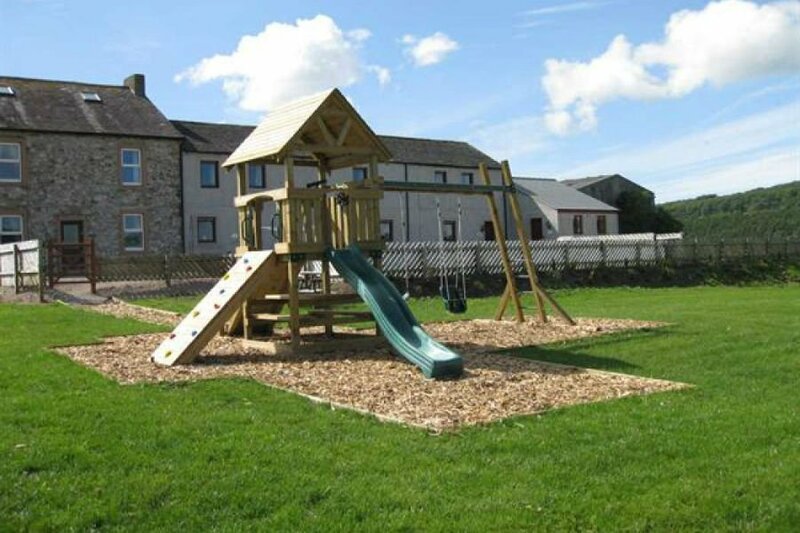 Halls Hills Cottages provide an excellent base for families wanting easy access to Ullswater, the Scottish Borders, Hadrian’s Wall and Carlise. The five cottages are situated around a courtyard and each have their own private patios. The cottages have been converted from 17th century stone barns and granaries, and they still retain many of their original features. Hall Hills cottages provide loads of equipment for families with babies and toddlers including travel cots, baby bedding, high chair nappy bin, night light and toddler steps. Armathwaite Hall is situated between the two market towns of Keswick and Cockermouth. This 4* luxury hotel welcomes families with babies and toddlers by providing Family Rooms with bunk beds or adjourning twin bedroom room. Children under the age of 10 sharing with adults only cost £15 per night including breakfast. There is a swimming pool in the Spa which is open to children 8.30am-10.30am and 4.30pm-6.30pm Monday to Saturday and 8.30am-10.30am and 2.00pm-6.30pm Sunday. The Lake District Wildlife Park is situated on the Armathwaite Hall, which is home to hundreds of rare and endangered animals, birds of prey, reptiles, a soft play and a tea room. Families staying at Armathwaite Hall receive the special admission rate of adults two for the price of one and children go free. This budget accommodation is situated right on the shores of Windermere within walking distance of the bustling market town of Ambleside. There are private ensuite Family rooms (cots available), gardens to explore and even a private jetty and slipway. There is also a self-catering kitchen, as well as a Lakeside café and restaurant. Private ensuite family rooms start from £35. 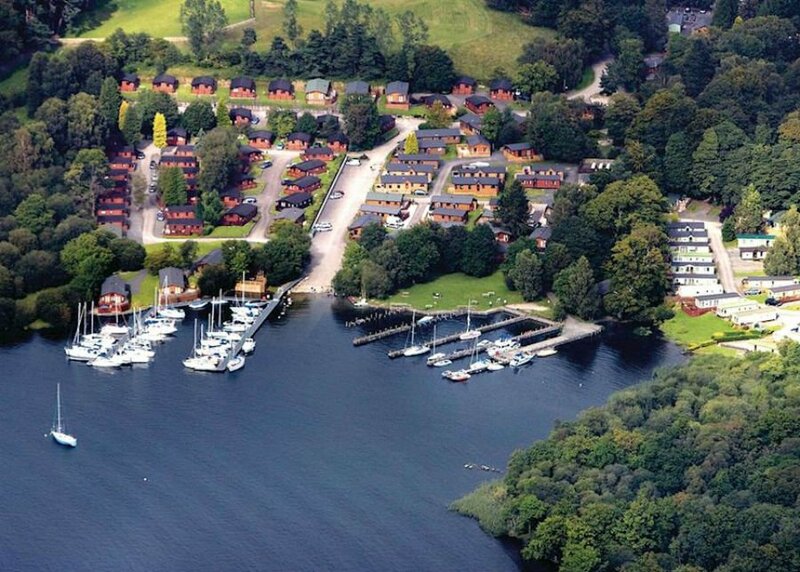 This 5* holiday park is in one of the best locations in the Lake District; on the shores of Lake Windermere and a 5-minute stroll into Windermere town centre itself. The park itself is very peaceful and has a range of caravan accommodation to suit all budgets. Toddlers will love the outdoor playground, sports court and feeding the ducks from the shores of the lake. The Boathouse Bar and Restaurant serves family friendly food, and there is a Deli onsite too. Short breaks are available. 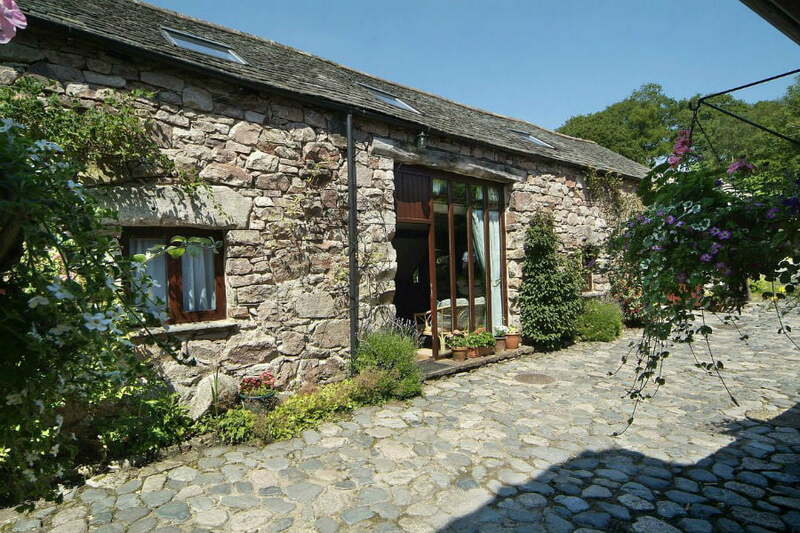 Bridge End Farm have 7 baby and toddler friendly cottages located in the Eskdale Valley in the Lake District. The cottages have all been recently refurbished, and have loads of baby and toddler equipment available to borrow. They are in a great location just 20 mins from a sandy beach and close to the Ravenglass Narrow Gauge Steam Railway and Muncaster Castle. 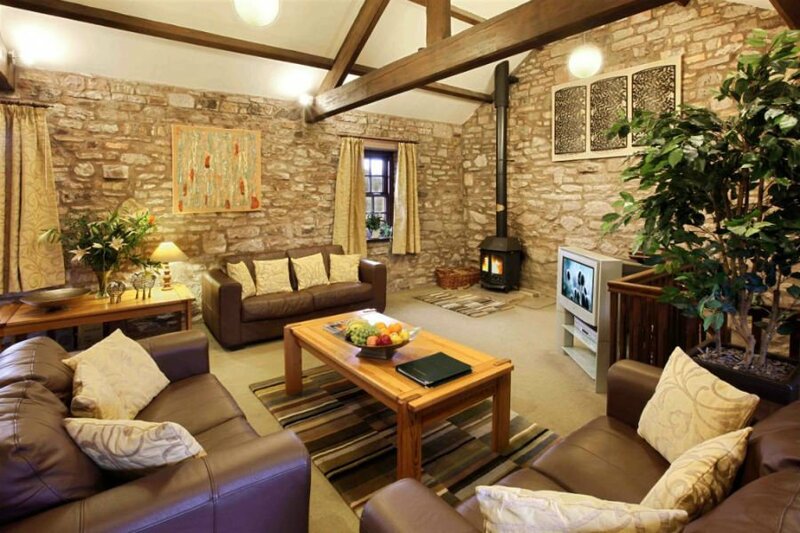 Each cottage has its own private patio with garden furniture to chill out on, and children’s TV channels. Newby Bridge caravan park is located at the south side of Lake Windermere close to the National Trust’s Fell Foot Park. The caravan park provides 5* accommodation in lodges, caravans and cottages along with a playground, games room, library and laundry room. There is a shop close by. Pet friendly caravans and lodges are available. The town of Bowness on Windermere is less than 9 miles away. 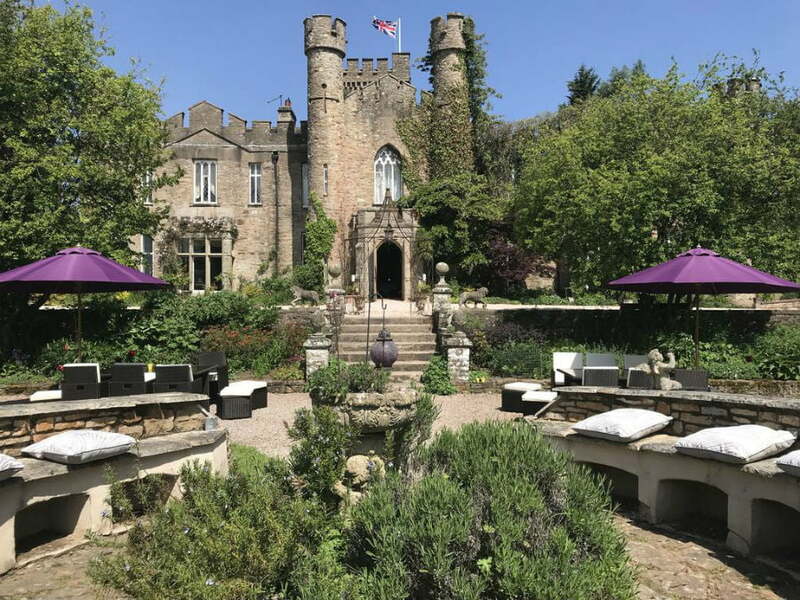 Fancy staying in a castle? 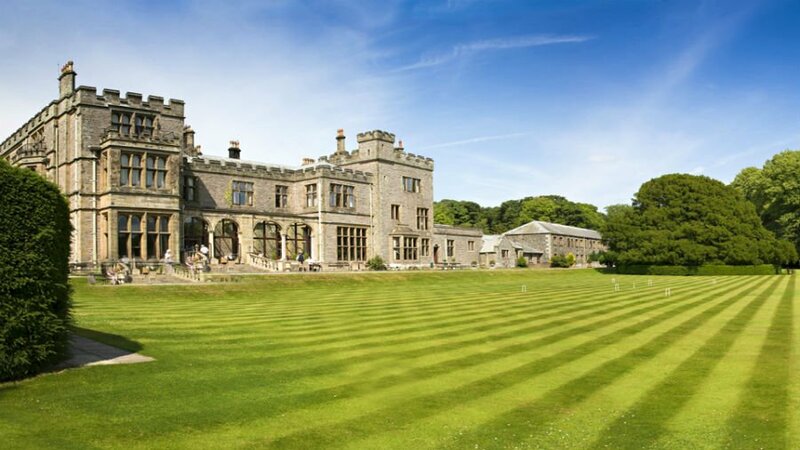 Augill Castle is located close to the Lake District and is a family friendly castle which welcomes children of all ages!! There are large Family Rooms with decent beds, deep baths and luxury bedding so parents can have a relaxing stay too. The castle also has a library packed full of books, games and DVDs, as well as a playground outside and a proper cinema with popcorn! Family style Italian dinners are served 5 times a week too. 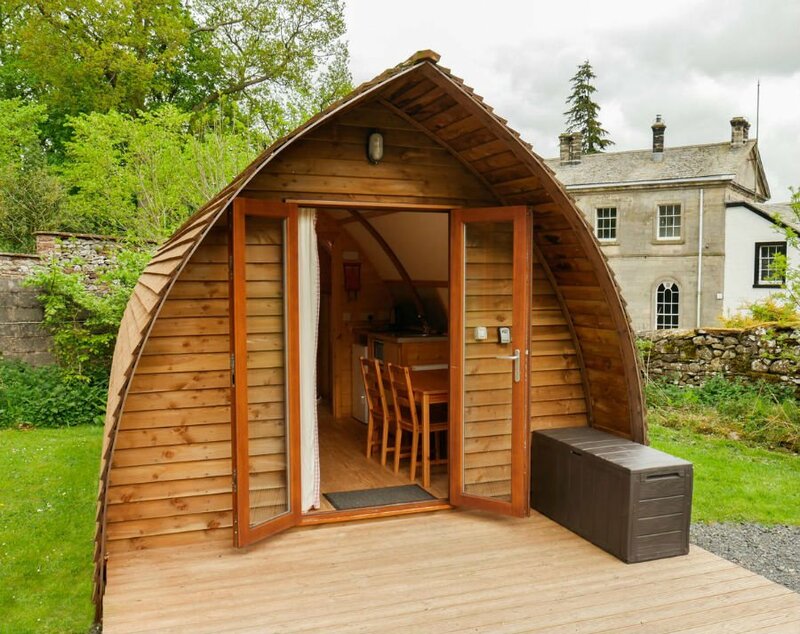 Hills of Oak have 5 luxury glamping pods on the shores of Lake Windermere. 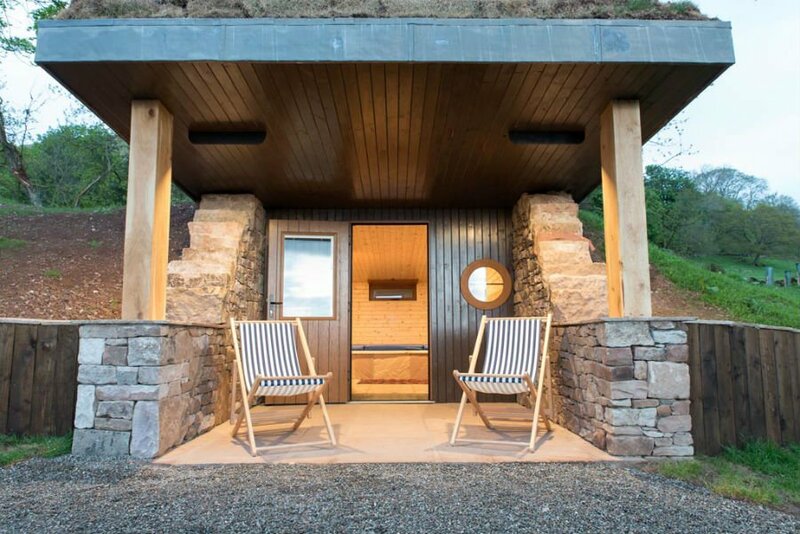 Each glamping pod sleeps up to 4 people, and has a fully equipped kitchen, underfloor heating, TV, WIFI, shower, toilet, soft bed, table and chairs. 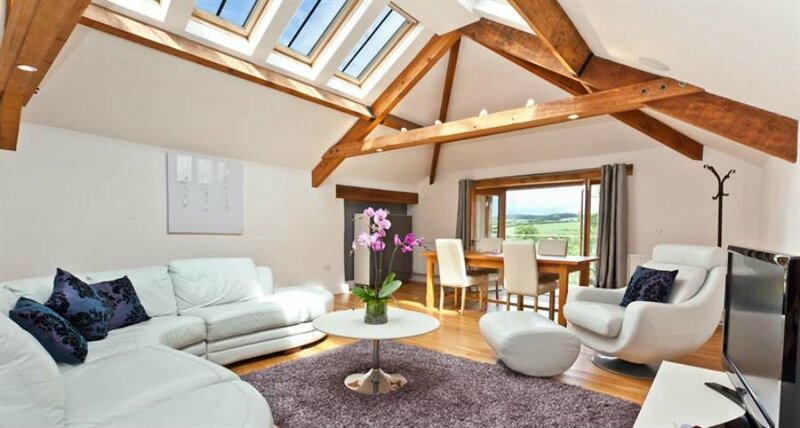 There are also apartments which have breath-taking views of Lake Windermere. The park has loads of facilities for babies and toddlers including squirrel and deer walks, a playground, picnic area and a jetty to launch boats.